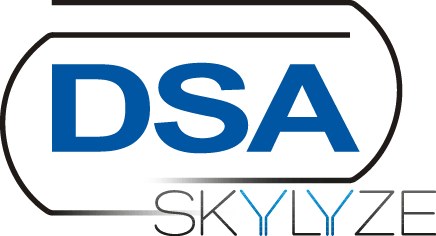 The SKYLYZE team develops intelligent data analytics add-ons for all DSA core products. The SKYLYZE solutions are integrated seamlessly and our platform is the data analytics backend for the entire vehicle life cycle. PRODIS.Server is the central DSA control component for testing and diagnosis in manufacturing. It regulates the entire data transfer within the testing system and the existing manufacturing IT. All result data collected by the testing instruments during diagnosis and operation are reported back to the PRODIS.Server and saved there centrally. By means of its Data Integration Engine SKYLYZE moves all data – especially result data - from one or several PRODIS.Server data bases to an optimized analytics data base. 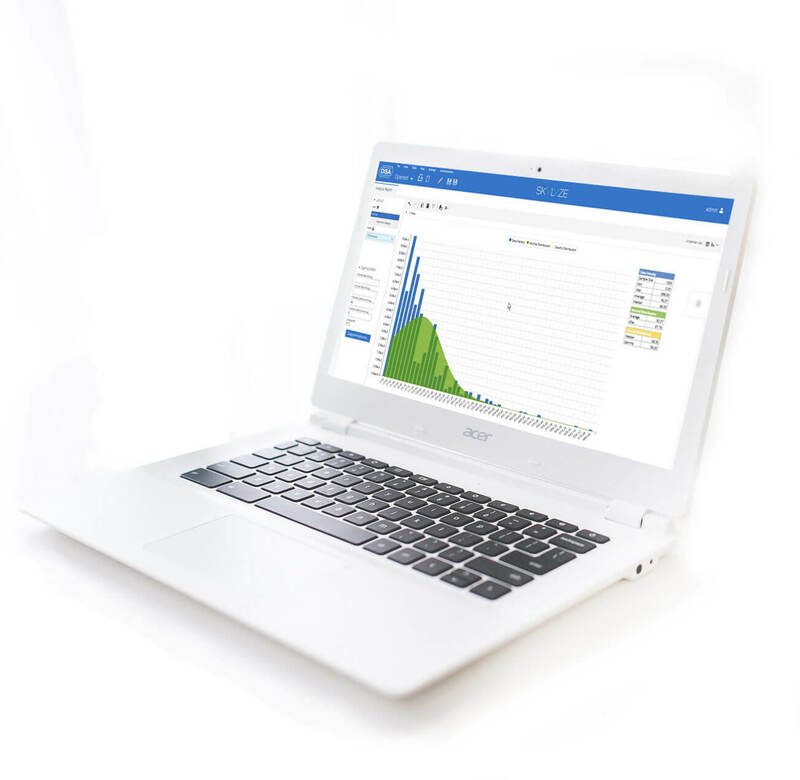 This data base is updated automatically and cyclically with the lasted data and is the basis for line and/or plant-wide intelligent analysis with corresponding visualizations using the web based SKYLYZE User Interface. PRODIS.Share is the cloud-based DSA platform for the distribution of diagnostic applications and diagnostic data to garages. It supports the initial distribution of the diagnostic applications as well as the following updates. PRODIS.Share is also the backend for the distribution of the feedback and diagnostic result data which is sent from the testers in the garages via so-called session logs. This enables SKYLYZE to receive session logs from garages world-wide by means of PRODIS.Share and to save this data in an optimized analytics data storage. 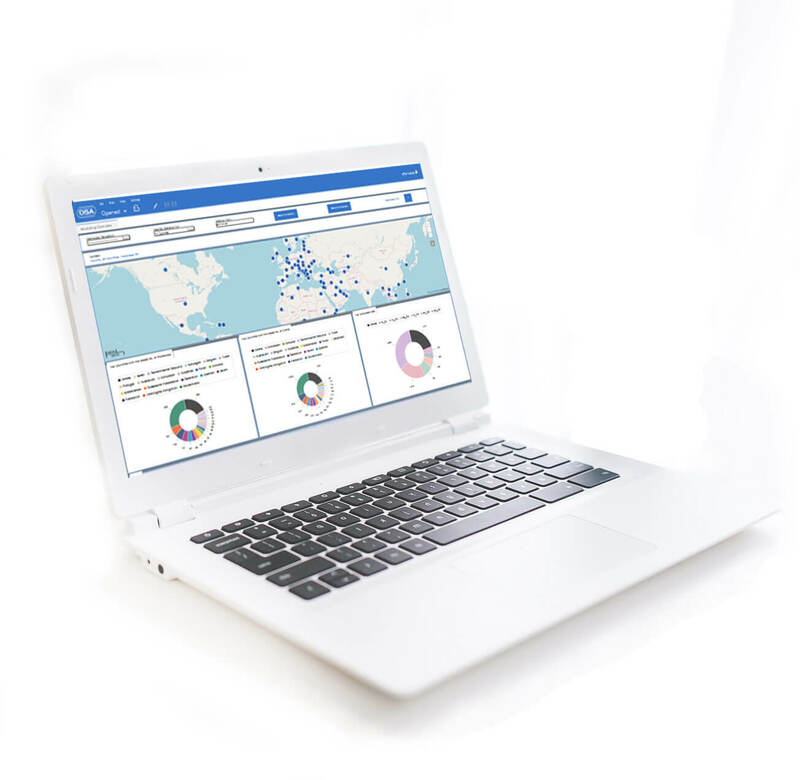 The SKYLYZE Analytics Engine accesses this data storage and the user is able to visualize the analytics result by the web-based SKYLYZE User Interface. The DSA Connectivity solutions can be applied in the fields of vehicle supervision, remote diagnosis and remote flashing. 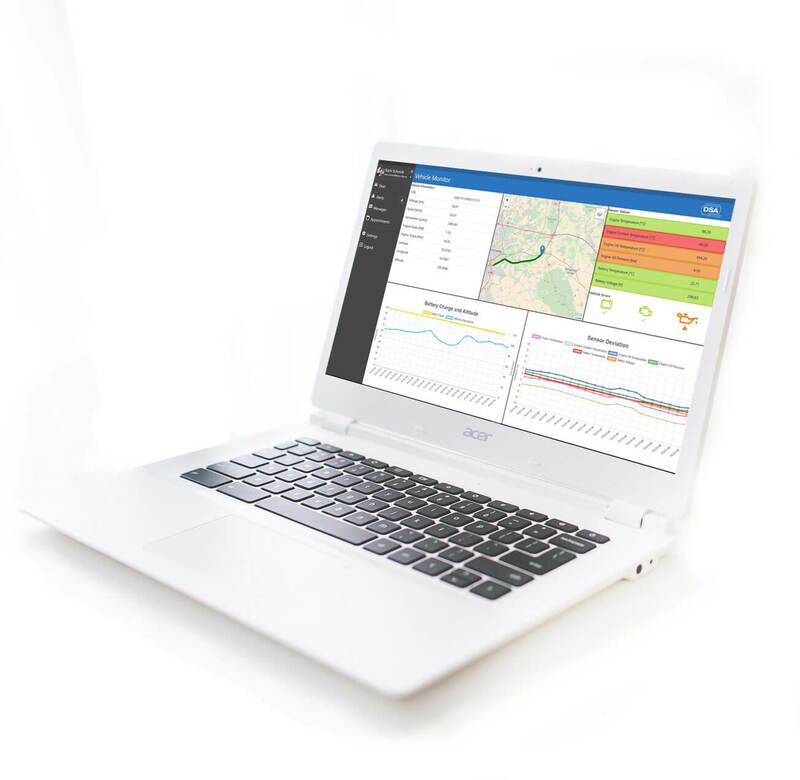 Usually the data from the vehicles is pooled in cloud-based portals and can be used by Skylyze for analytic tasks. This is how valuable contributions in the use cases customer loyalty (e. g. predictive maintenance, status monitoring, feature enabling), product quality (e. g. fault analysis, condition monitoring) as well as vehicle life cycle (e. g. vehicle status monitoring, state of health analysis) can be generated by means of Skylyze analysis.